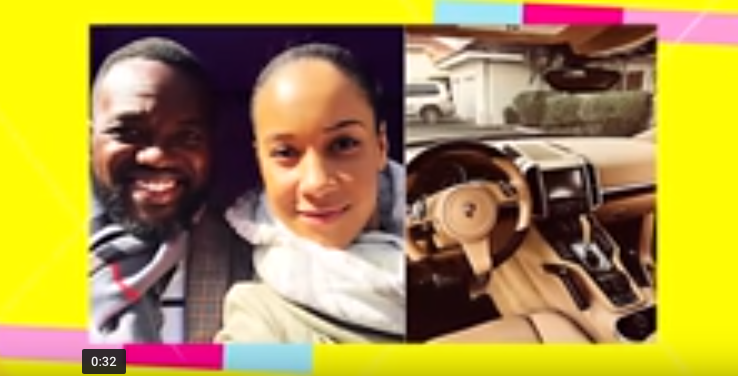 Ghanaian actor, Fred Nuamah surprised his beautiful wife with a brand new porsche, the excited wife took to her IG account to share photos of her brand new car and thanked her husband for the gift. Reality star and actor, Uti Nwachukwu celebrates his birthday. The actors colleagues took to their social media pages to wish the actor happy birthday as he turned a year older. He recently reviewed he would be ready to settle down soon but didn’t disclose the lucky lady or when exactly he would be tying the knot. Actress, Dakore Egbuson has been away for the movie scene for a while but made a shocking come back with series of movies on the line. She has taken to her IG account to share some gorgeous images of herself.